Generally here at IAB, we cover on stories pertinent to Indian context. Hence, the whole SAAB debacle was not at all covered by us. But some interesting development has made us turn our heads and take notice. Mahindra&Mahindra is now in private talks with the Swedish manufacturer to buy some parts of the company according to reports in the media. Essentially, General Motors, the once big daddy of the automotive world, went bankrupt as soon as the recession struck United States. The company filed for bankruptcy and had to re-organize itself to come out of the red. As part of the re-organization plans, several brands owned by the company such as Hummer and Saab were to be hived off. Saab had several offers from Chinese companies such as Youngman and Pang Da, but repeated cash flow delays and vetos from GM squashed that deal before it could get off of the ground. Finally, on 19th December SAAB filed for bankruptcy and has been in the process of selling off its business. However, there is a twist to the story. Mahindra is not entirely interested in SAAB, but only interested in some parts of it. Saab's most desirable assets would be its manufacturing capabilities, tooling and in-house technology. We think M&M is interested only in the technological capabilities of SAAB because they hold immense potential for Indian SUV kingpin. M&M is very much interested in becoming a full-fledged manufacturer rather than just an SUV maker. 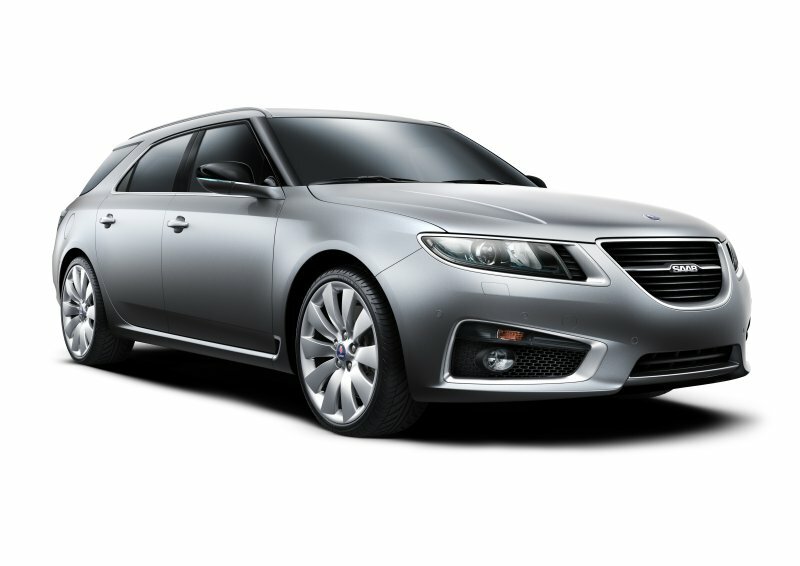 SAAB, well known for its superior build quality, interesting designs and technological prowess, can provide M&M a leg up when it comes building to sedans and hatchbacks. Currently, the Logan (oops! Verito) is the only non-SUV product in the company’s passenger car portfolio. However, Mahindra&Mahindra has only bought the rights to use the current Logan and will have no power over the upcoming Logan. In such a scenario, SAAB might prove the stepping stone which will make Mahindra&Mahindra one of the biggest auto manufacturer in the world. Do you think Mahindra&Mahindra should acquire SAAB? What do you think will be the single biggest advantage of this acquisition?